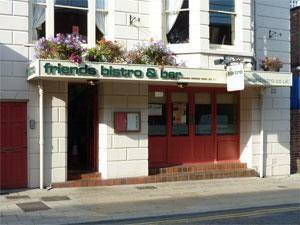 Friends Bistro in Great Yarmouth undertakes outside catering. On arrival in Great Yarmouth follow signs for the town centre. 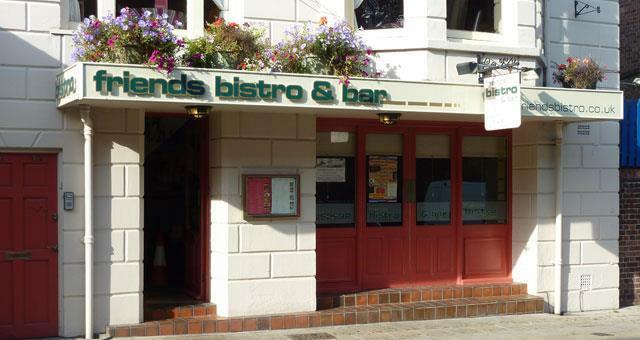 Friends Bistro & Bar is located on Deneside, very close to the town's Market Place, with plenty of parking nearby.